I don’t know about you, but I love fish. And tuna is one of my all-time favorites. 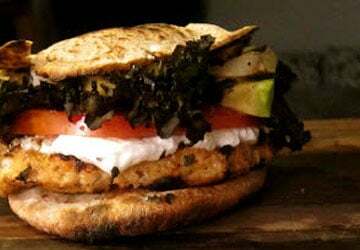 It’s high-protein, low-carb, and is primarily comprised of the good fat – omega-3 fatty acids. At the same time, you get a bunch of other really important nutrients too, like selenium, vitamin B12, vitamin D3, iodine, and magnesium, all of which are vital to optimal function and performance. Ahi tuna has a lot more selenium (3x your daily intake requirements) than it does mercury.2 So eat away! Ahi tuna is a dense, meaty fish with a mild flavor, making it the perfect protein-topper for this flavorful carrot ginger dressing salad. 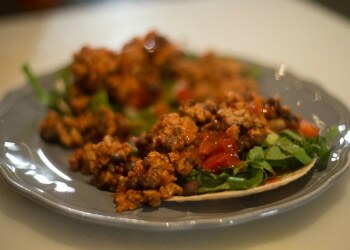 This tasty recipe will make you feel like you’re eating at a gourmet restaurant, without all the fat and calories. The 6 oz. portion of tuna alone contains 185 calories, 41.4g of protein, 0.9g fat, and no carbohydrates.3 With the salad, you’re getting a filling low-carb, low-fat, and paleo-friendly meal. 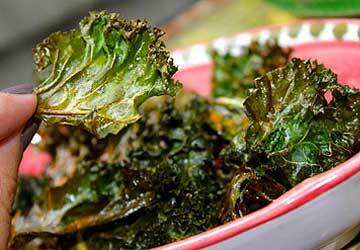 The salad ingredients and seasonings in this recipe can absolutely be switched up. Instead of adding cucumber, bell pepper, and tomatoes to your salad, you could use sugar snap peas, shredded beets, and chopped celery. Pick three of your favorite vegetables, or try a few new vegetables to top your salad. As for seasonings, you could keep it simple with salt & pepper, use lemon pepper for a citrusy twist, or keep an Asian-theme with a sesame-crusted tuna. This carrot-ginger dressing recipe is easy and incredibly delicious. 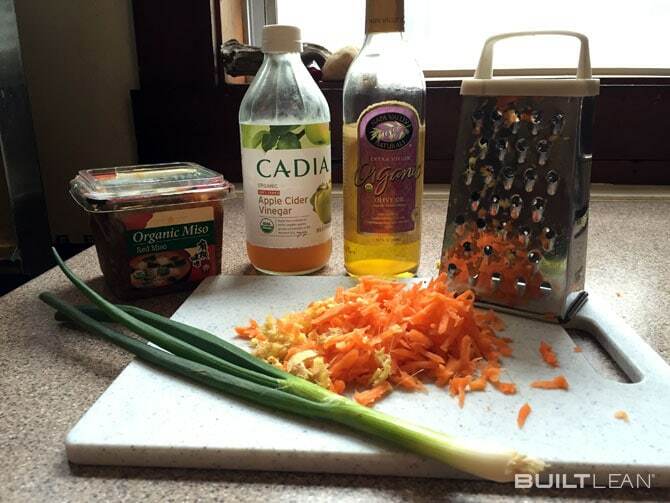 Play around with how much raw ginger you use to create the perfect dressing for you. 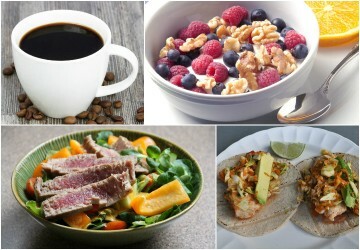 Start with 1 tbsp, and potentially add more to your preference. If you know you like the heat of ginger, start with 2 tbsp and add from there. Keep in mind, a little bit of this potent root goes a long way. 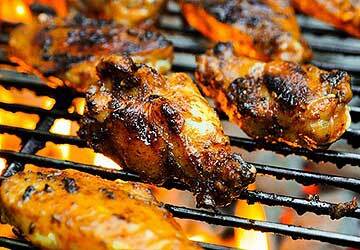 While this recipe is composed of three parts, it’s really fast and easy to prepare. Grab your blender, a cast-iron or non-stick skillet, a big salad bowl, and two serving plates or bowls, and you’re ready to get started! Step 1: Blend the miso ginger dressing. 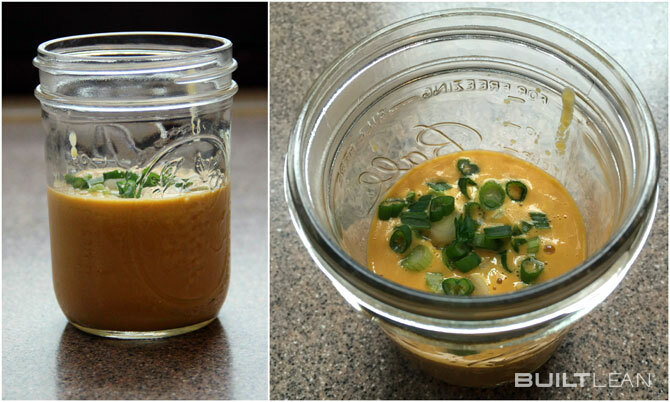 Combine all of the ingredients for the miso ginger dressing, except the green onions, into your blender. Blend until completely mixed. Add the chopped green onions, hand-shake, and set in the refrigerator until use. Step 2: Combine the salad ingredients. 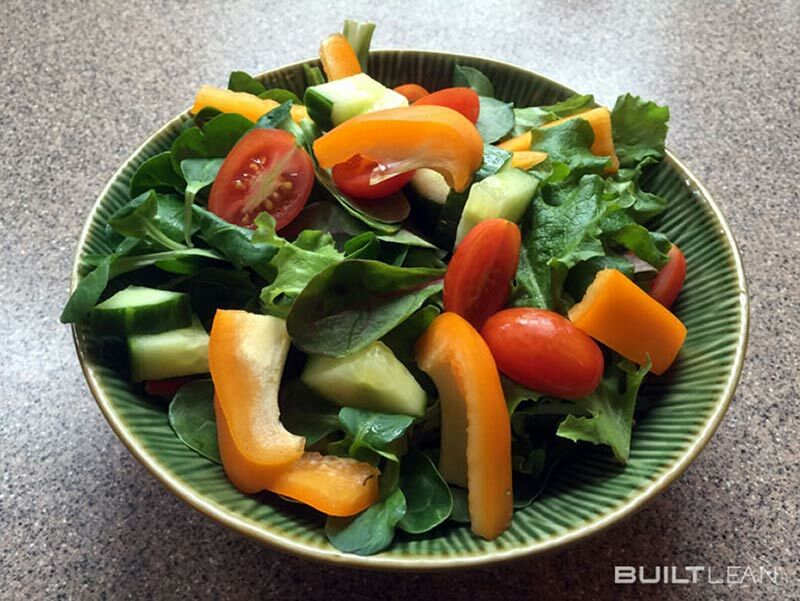 In your big salad bowl, combine your lettuce, tomatoes, cucumber, and bell pepper slices. Step 3: Sear the ahi tuna. Salt and season the ahi tuna steaks on each side. Heat the olive oil in your skillet over medium-high heat. 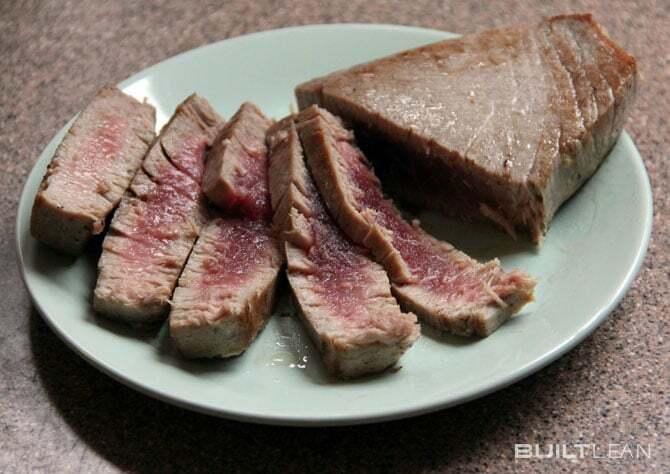 Brown each side of the tuna steak for about 2-3 minutes, or until your preferred doneness. Let cool for about 1-2 minutes, then slice each tuna steak into 5 slices. Step 4: Put your salad together. Toss your salad with the miso ginger dressing. Separate into two bowls. 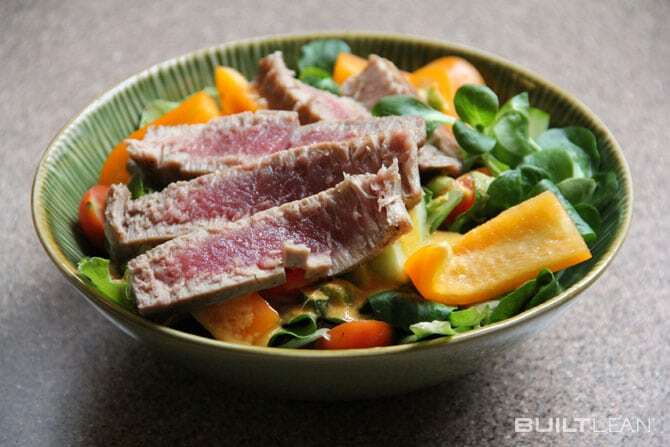 Top each salad with 6oz of sliced ahi tuna, and you’re ready to eat! 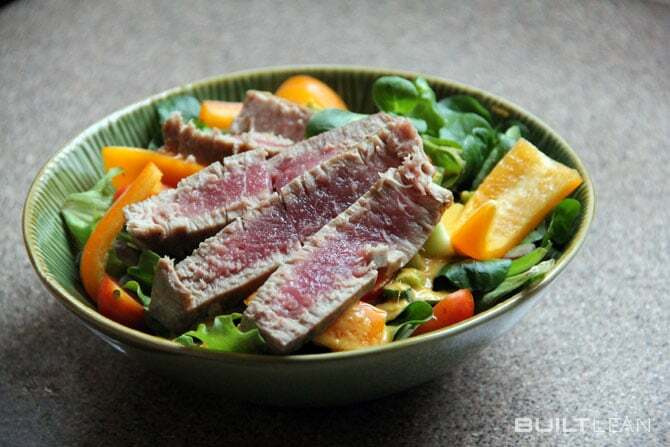 How do you season and prepare ahi tuna? 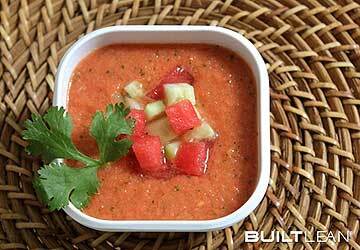 Do you have any great, healthy salad dressing recipes? We’d love to know what you do!